The Court of Appeal has begun hearing the Writ of Quo Warranto filed by 122 MPs against Mahinda Rajapaksa holding office of Prime Minister. The relevant petition has been filed by 122 MPs stating that Prime Minister and the Ministers cannot hold their positions as it is illegal. 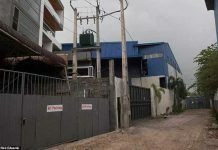 The petition will be taken up before a two-member judge bench consisting Court of Appeal President Justice Preethi Padman Surasena and Justice Arjuna Obeysekara. 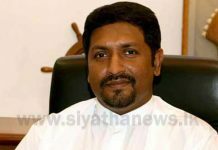 Parliamentarians who filed the petition say that Prime Minister Mahinda Rajapaksa has no parliamentary majority and the speaker too has confirmed this. 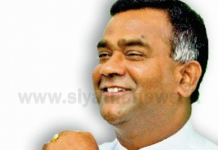 As a result, the petitioners claim that Mahinda Rajapaksa is not legally entitled to hold the Prime Minister post under to the 13th Amendment of the Constitution. Hence, the petitioners have appealed to the Court of Appeal to nullify the appointment of President Mahinda Rajapaksa as the Prime Minister as per the terms of the Constitution. 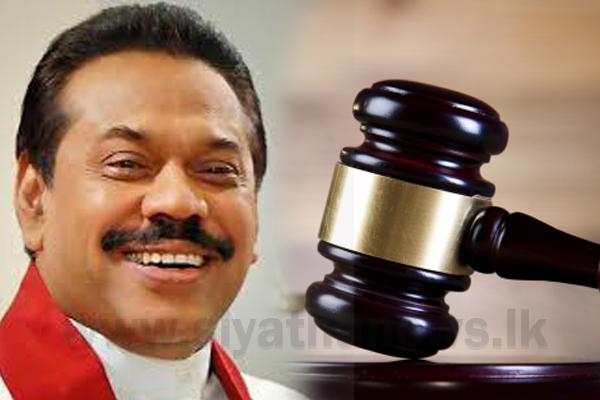 The petitioners have been named Prime Minister Mahinda Rajapaksa and 49 others as respondents of the case. 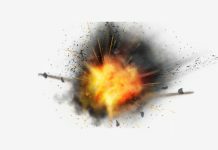 Factory allegedly used to build bombs for Easter attacks identified ?